As some of you might know, Google Reader is shutting down from the 1st of July. Starting tomorrow, you will lose the list of blogs you follow. Fortunately, you can easily transfer the list of all the blogs you already follow to Bloglovin', so you don’t miss out. 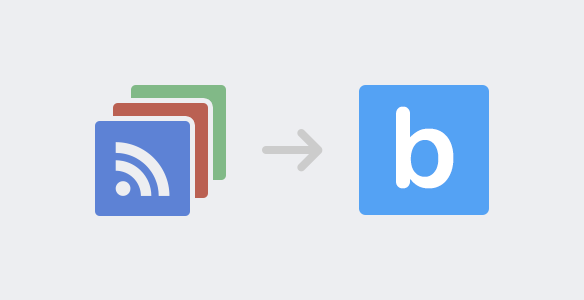 Here is how to import all the blogs you follow from Google Reader to Bloglovin’. Don’t forget to follow La Pecosa Preciosa! !